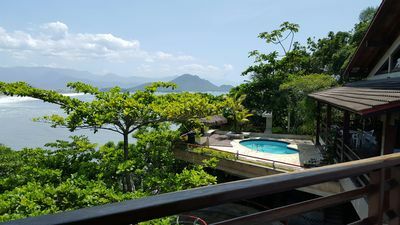 Ilhabela is a charming place with beautiful beaches and waterfalls. 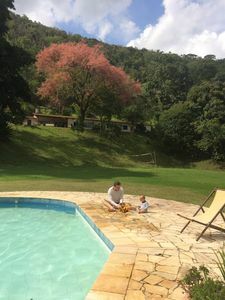 Excellent gastronomy. 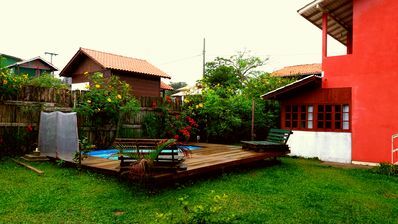 Come and enjoy this paradise in the charming chalet. 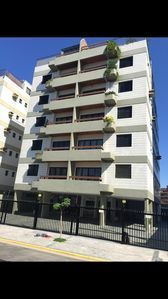 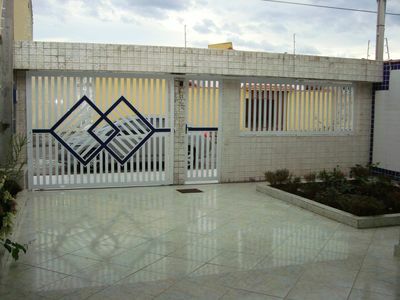 Property in located, large suite with tv, living room, kitchen, toilet on the lower floor, yard, garage for 1 vehicle. 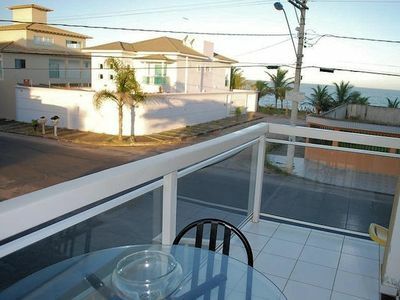 Quiet location and close to market, pharmacy, restaurants and beaches. 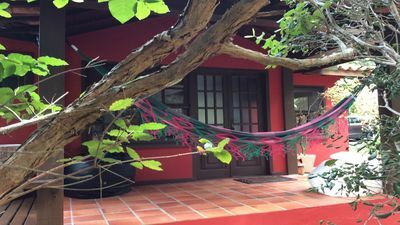 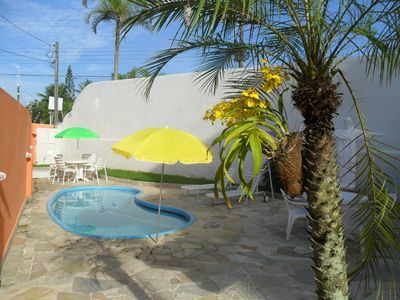 The property has household items, towels, bed linen and cable TV. 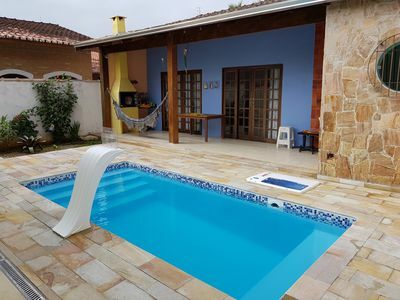 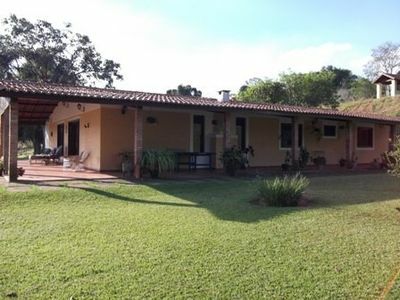 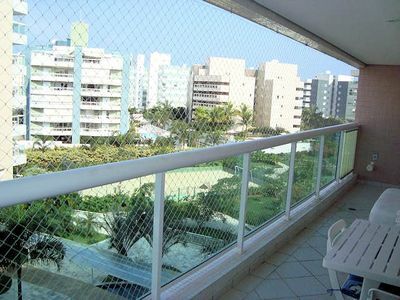 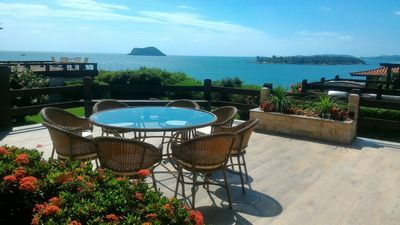 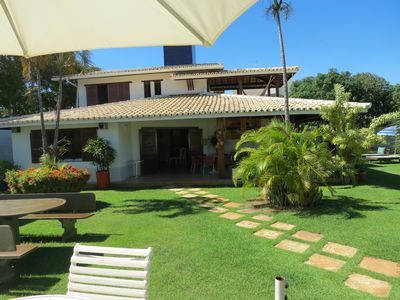 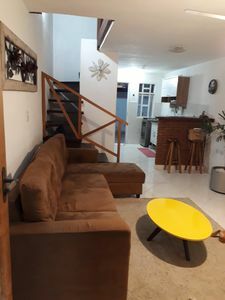 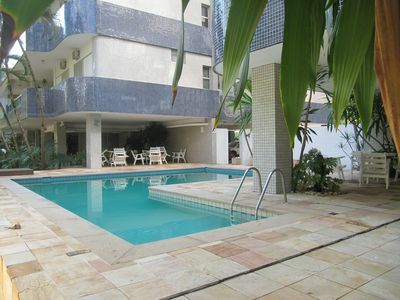 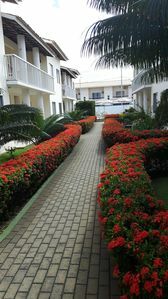 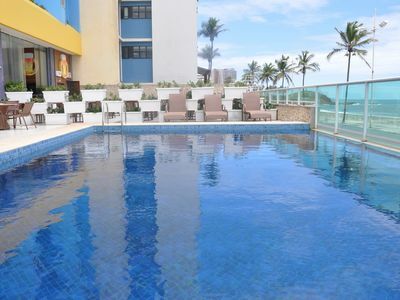 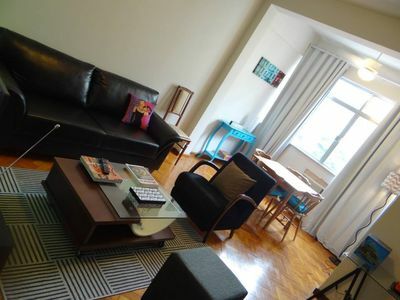 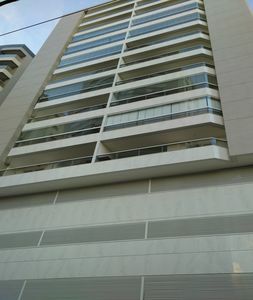 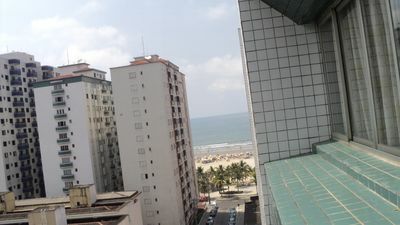 50 meters from Guilhermina beach, on the beach block.